Swift is friendly to new programmers. It’s an industrial-quality programming language that’s as expressive and enjoyable as a scripting language. Writing Swift code in a playground lets you experiment with code and see the results immediately, without the overhead of building and running an app. Swift code is compiled and optimized to get the most out of modern hardware. The syntax and standard library have been designed based on the guiding principle that the obvious way to write your code should also perform the best. Its combination of safety and speed make Swift an excellent choice for everything from “Hello, world!” to an entire operating system. Swift combines powerful type inference and pattern matching with a modern, lightweight syntax, allowing complex ideas to be expressed in a clear and concise manner. As a result, code is not just easier to write, but easier to read and maintain as well. Swift has been years in the making, and it continues to evolve with new features and capabilities. Our goals for Swift are ambitious. We can’t wait to see what you create with it. Great News!!! 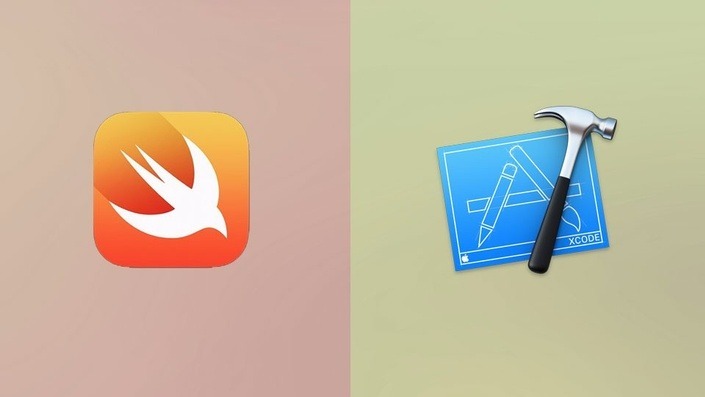 TechAid24 Team offering you, best free video tutorial of “Swift 2 with Xcode – Step by Step” as free. If you are interested with CSS, please visit and subscribe our YouTube Channel. Thanks in advance for sharing our learning channel to your friends and family.